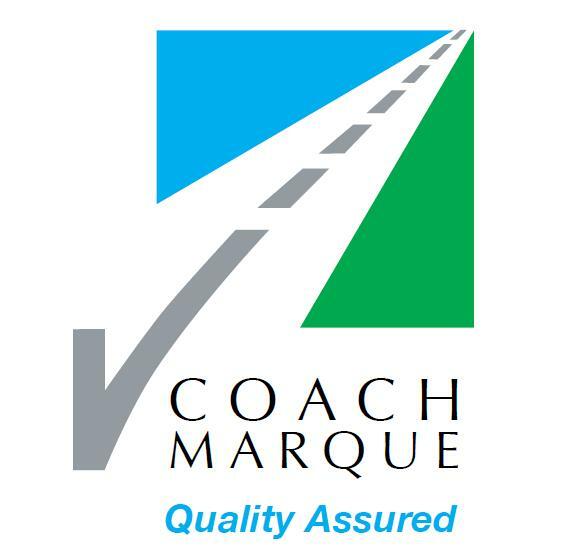 We have arranged a coach specific scheme with travel insurance specialists Travel & General Insurance Services Limited which is underwritten by UK General Limited on behalf of Great Lakes Insurance SE. 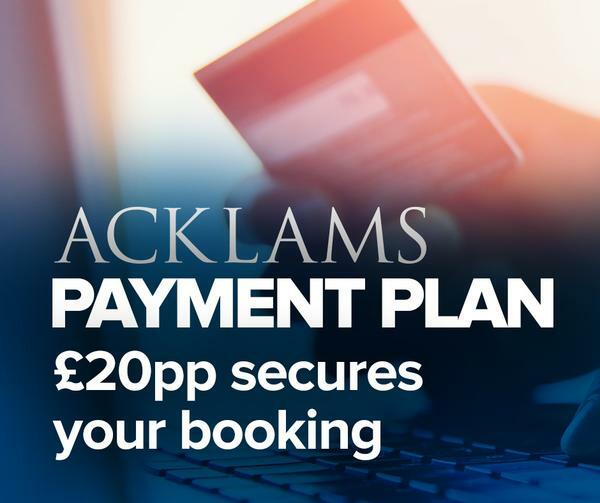 Acklam’s Leisure Limited (FRN 678801) is an appointed representative of Travel & General Insurance Services Limited (FRN 304788) and all firms are authorised and regulated by the FCA. Our travel insurance policy has a number of exclusions and restrictions to them. 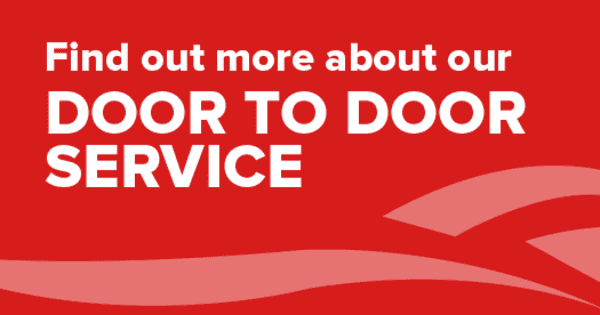 It is very important that you read and understand these, especially regarding pre-existing medical conditions, and only purchase the policy if you are happy that you and every member of your party meet the eligibility criteria. A copy of the full policy wording can be found here.